Good to hear you're coming back. 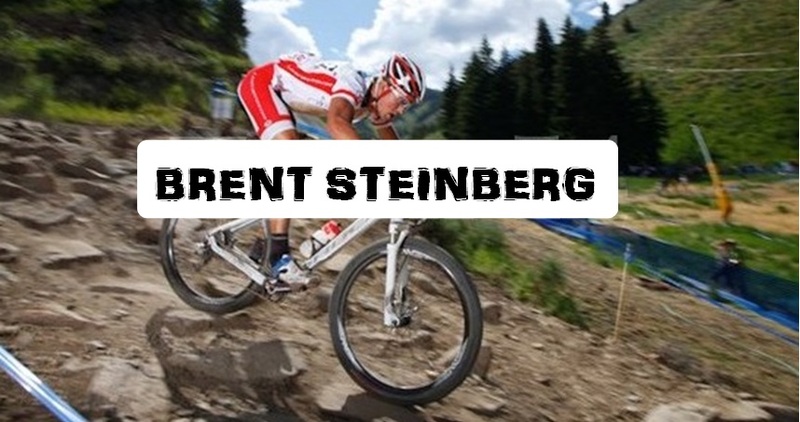 Any chance you'll be going to mtn bike nats? I'm trying to find someone to drive over there with..
Nope, 3 weeks off killed that. If I was in shape, I would go, but not now.